Located 8 miles east of Iron Mountain in Norway – Michigan, Oak Crest is an 18 hole daily fee golf course and is one of the area’s finest. The club also offers annual memberships for golfers looking to call Oak Crest home. Oak Crest was built in the 1920’s and expanded from 9 to 18 holes in the 1970’s. 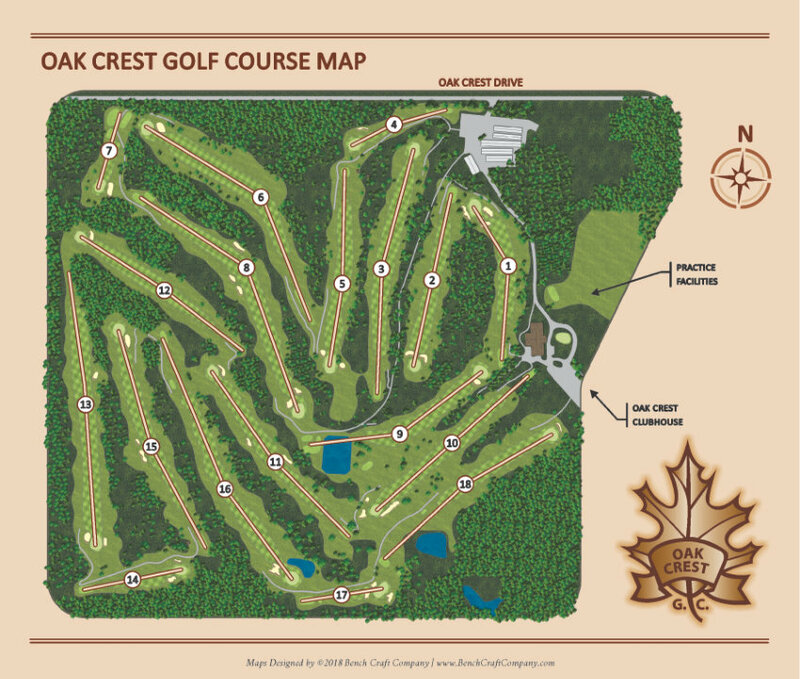 Oak Crest offers a driving range, putting green, professional instruction, large dining facility, locker rooms, bar area, and golf shop. 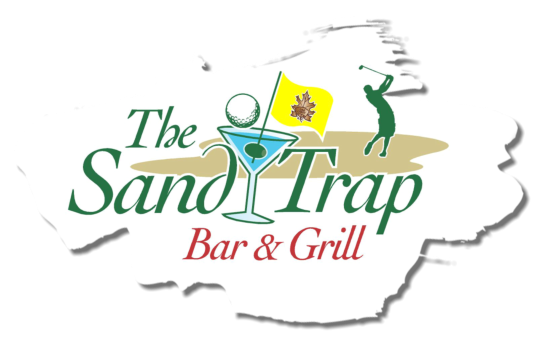 If you are interested in golf instruction, contact the Oak Crest golf shop (906) 563-5891. Sign up Today! Receive a FREE 9 0r 18 hole round of golf to celebrate your Big Day. Can be used Monday – Friday or after 12pm Saturday – Sunday. (Cart Fee is additional) – Also can not be used for tournaments or league play. Join Our Club - click here. Specials coming soon. Notes: Prices subject to change without notice. Click on the each course hole to see more information about that hole.